A few Reasons Why VPS gets a Thumbs-up! 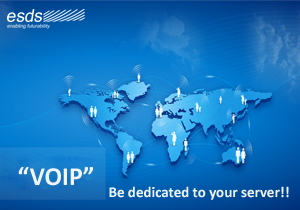 VOIP – Be dedicated to your server!! In past decades, customers chose their providers for a variety of reasons. Initially, there were several large companies to choose from. Later, a proliferation of companies arose as entrepreneurs discovered that they could simply gather a few servers and open their doors for business. Windows Server 2003 EOL – CIOs are you ready for migration?